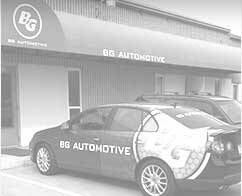 BG Automotive is equipped to perform the necessary 90k services for your vehicle, no matter the make or model! 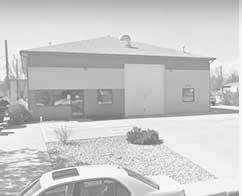 This service is vital to ensure that your vehicle is properly maintenance and will last as long as possible as it reaches its later mileage milestone. 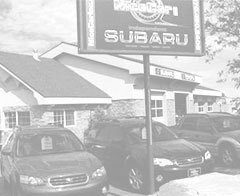 Those are some of the basics, but your owner's manual will outline specific 90,000 service needs.